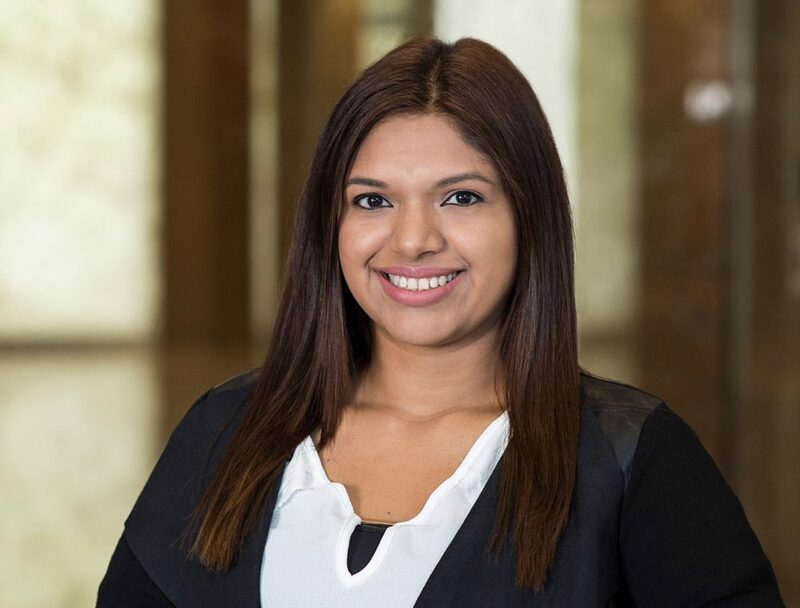 Jovana Dimas joined the Bay Mountain Capital team in 2018 and serves as the Post-Closing Loan Analyst. Jovana oversees rehab projects and post closing loan issues. She has a passion for client relations and believes it plays an integral role in the success of our clients. Previously, Jovana worked with the Federal Emergency Management Agency (FEMA) where she aided those in need during Hurricane Harvey. She currently studies Business Administration at Brookhaven College. When Jovana isn’t studying or working, she enjoys visiting Mexico to experience the food and culture. Additionally, Jovana is bilingual in English and Spanish. With six years of substantial experience in customer service and collections, Jovana brings a vital expertise to her day to day client relations at Bay Mountain Capital.